Got the grease buildup blues? 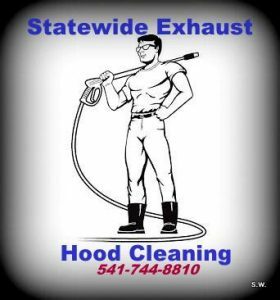 Come meet two of the coolest bros who can help you with all your hood cleaning needs. Learn More About Our Great Services. Stay in contact with us on social media and get the latest deals, tips, and information. 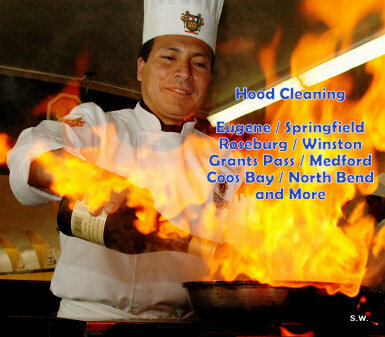 Statewide Exhaust Is Proud To Serve Oregon's Resturants.